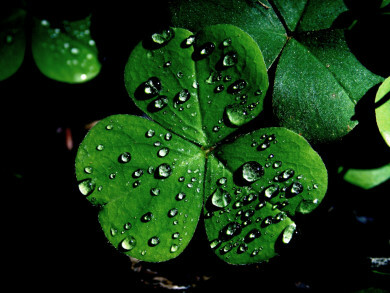 Comments Off on The Emerald Isle is Only a Click Away…Happy St. Patrick’s Day! 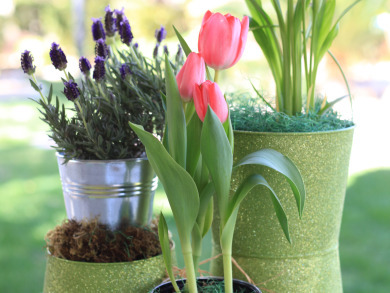 Comments Off on Everything’s Springing Up Green! 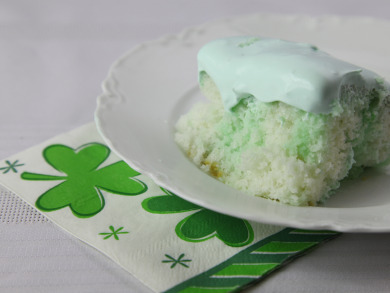 Dessert With A Twist of Lime on St. Patrick’s Day! 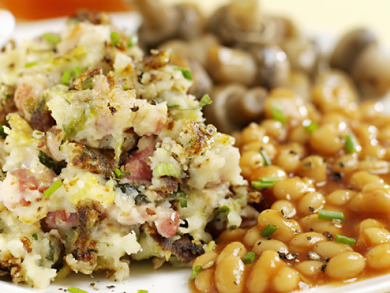 3P “Sounds Off” with A Tasty Spin on St. Patty’s Day Leftovers: Bubble and Squeak! 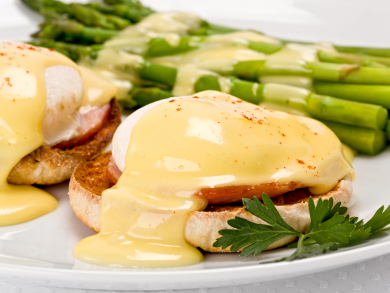 Comments Off on 3P “Sounds Off” with A Tasty Spin on St. Patty’s Day Leftovers: Bubble and Squeak! 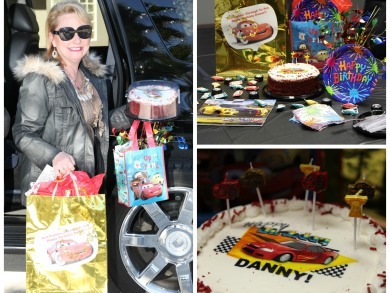 3P Morphs Into a Party on Wheels Quicker Than a NASCAR Pit-Stop! 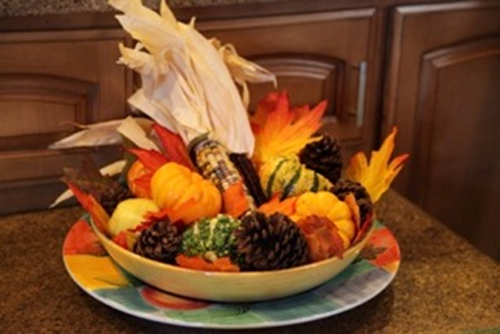 Comments Off on 3P Morphs Into a Party on Wheels Quicker Than a NASCAR Pit-Stop! 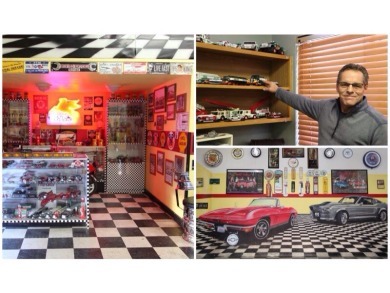 Racing Like a NASCAR Driver…From One Man Cave To Another! Comments Off on Racing Like a NASCAR Driver…From One Man Cave To Another! 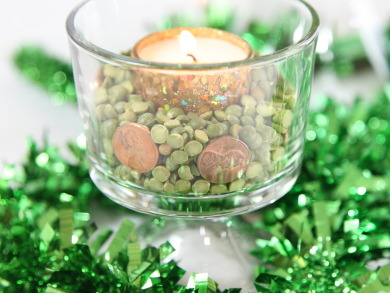 A St. Patrick’s Day Centerpiece with Split Peas and Shiny Pennies? Why Not! 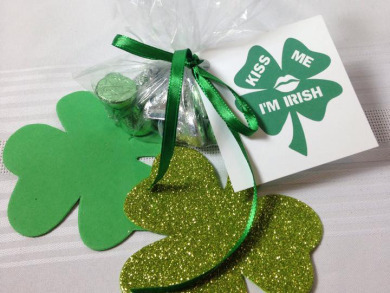 Comments Off on A St. Patrick’s Day Centerpiece with Split Peas and Shiny Pennies? Why Not! A Savory St. Patrick’s Day Staple: Steak and Ale Pie! 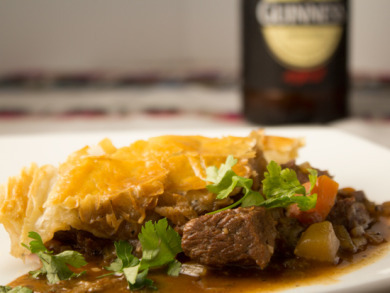 Comments Off on A Savory St. Patrick’s Day Staple: Steak and Ale Pie!